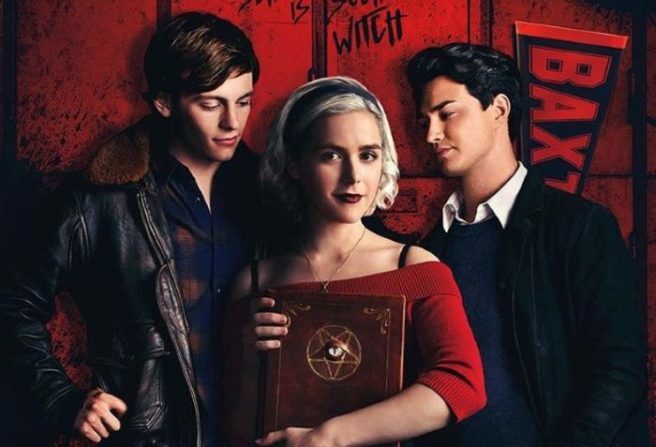 Watch: The Chilling Adventures of Sabrina Part 2 trailer is HERE | SHEmazing! So the release of the trailer for the hotly-anticipated second series has arrived and we are BUZZING. C'mon Sabrina, it's gotta be Harvey, right? We have SO MANY goosebumps. Part II hits our screens on April 5 so there's not long to wait now lads.